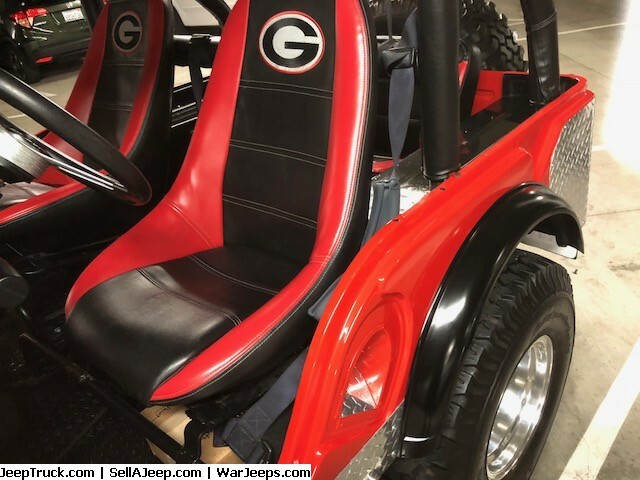 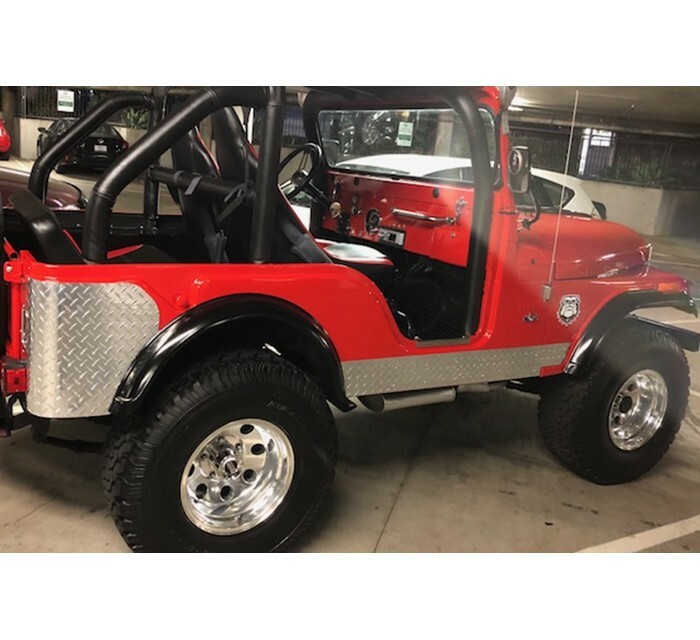 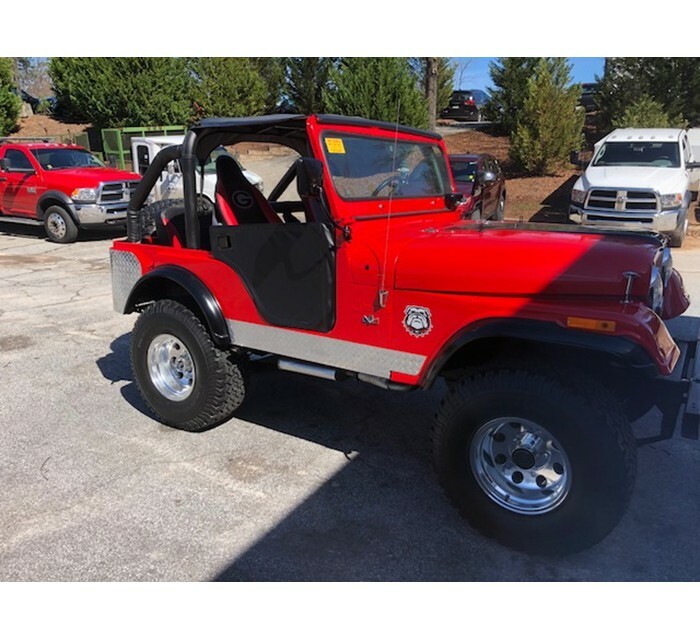 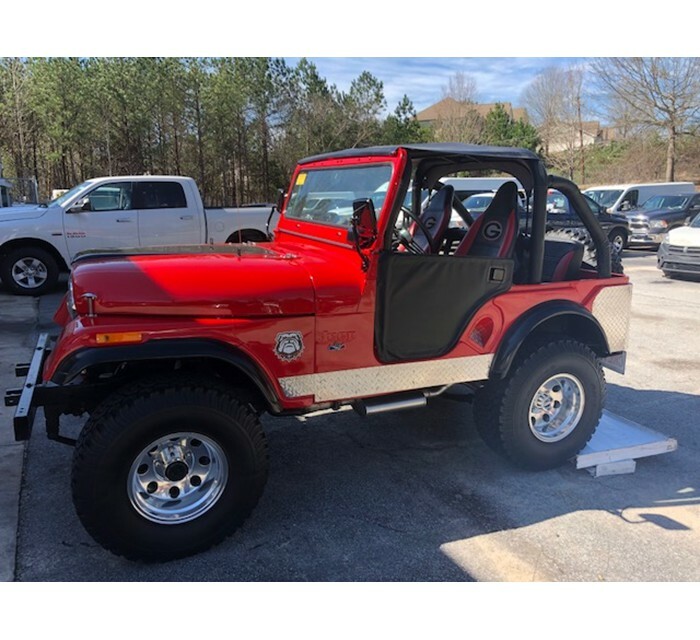 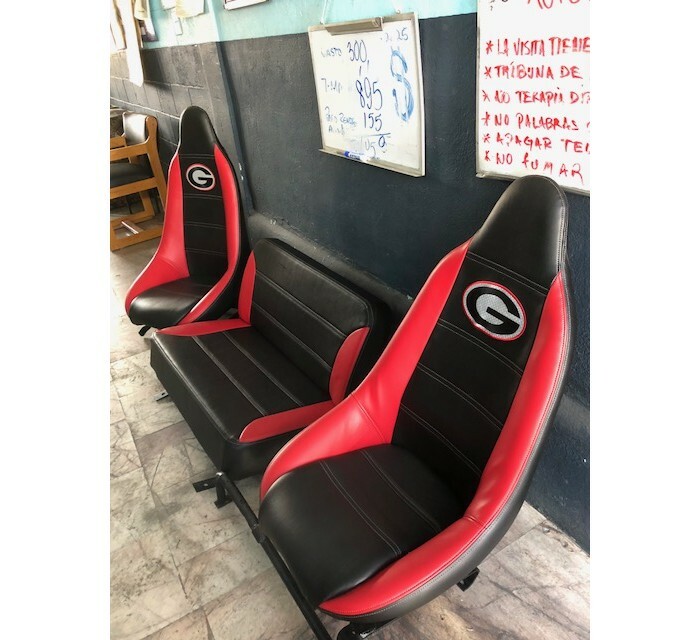 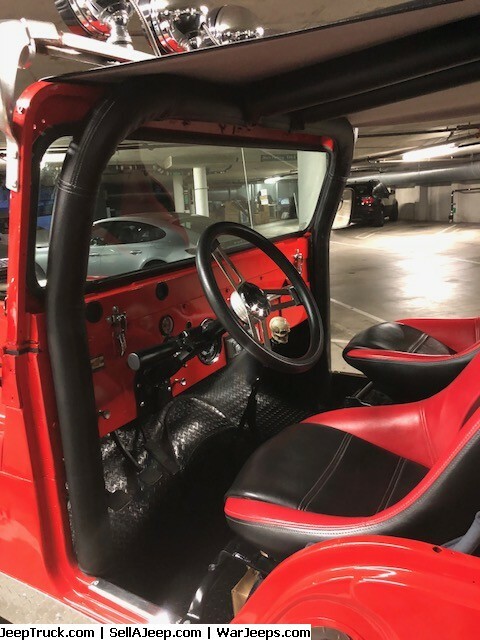 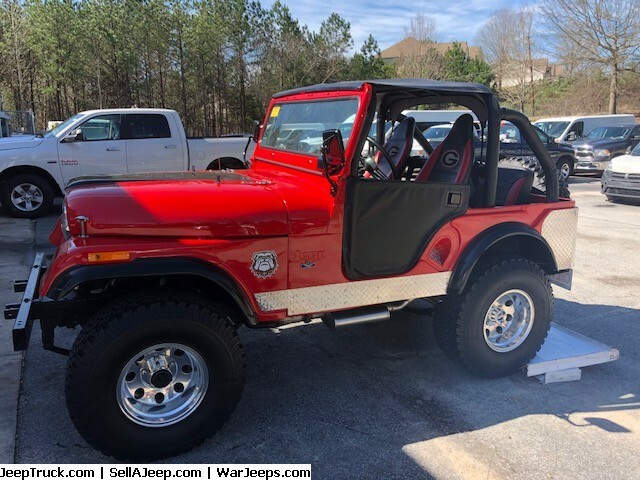 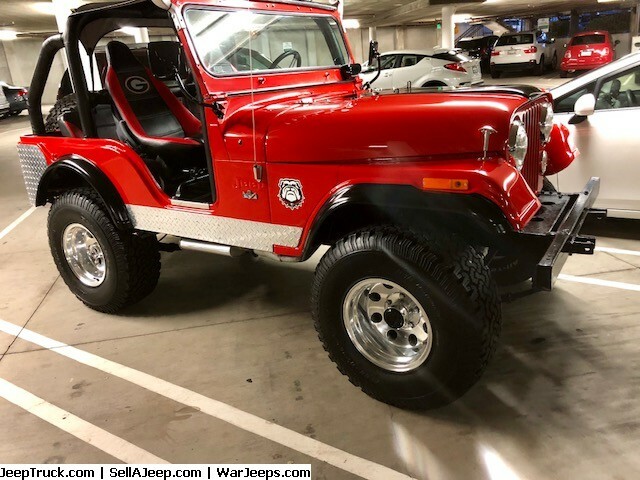 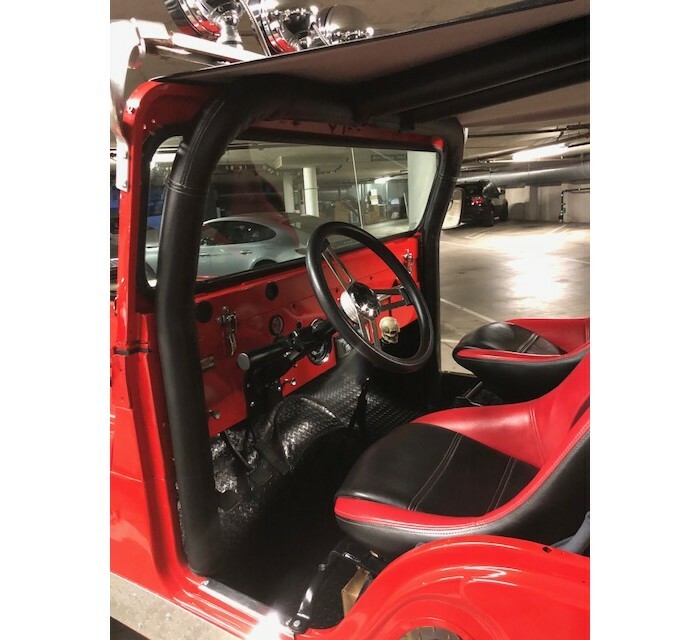 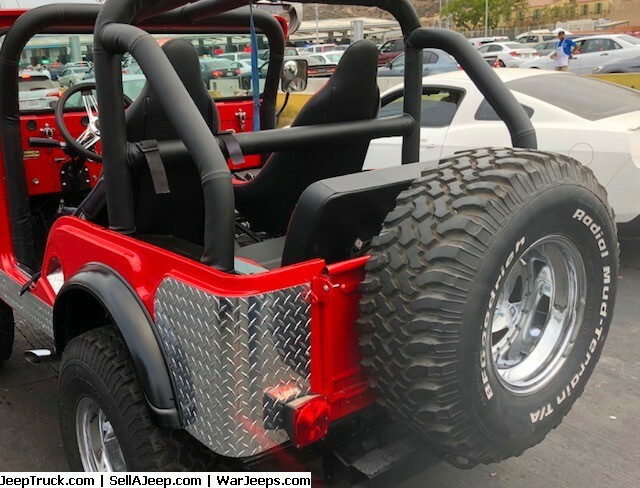 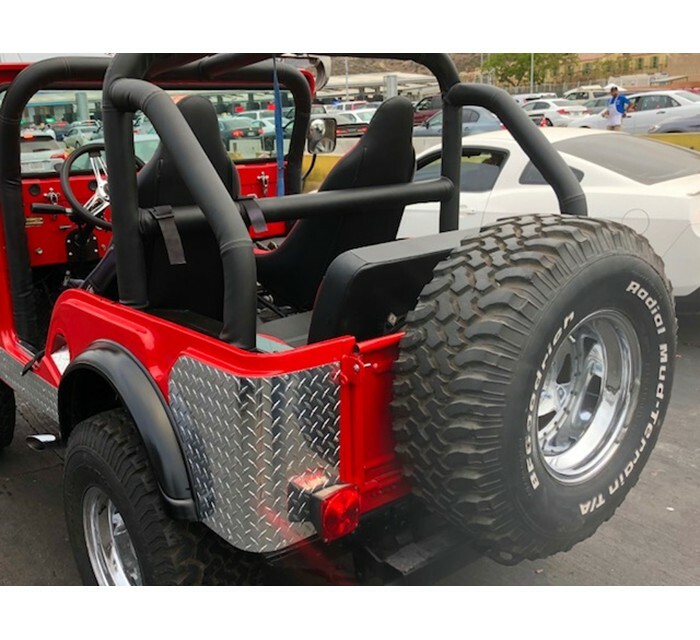 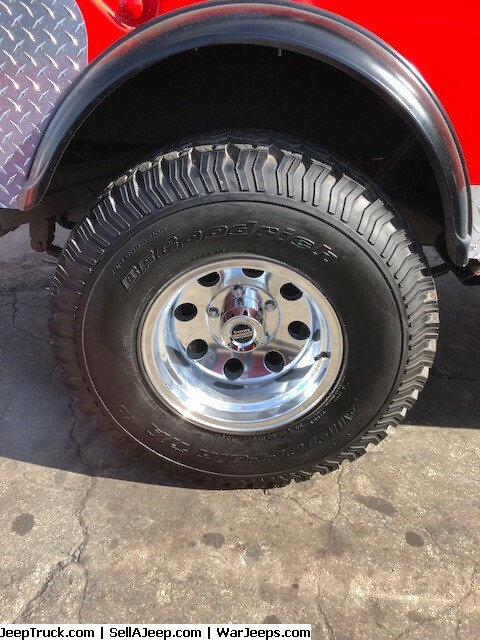 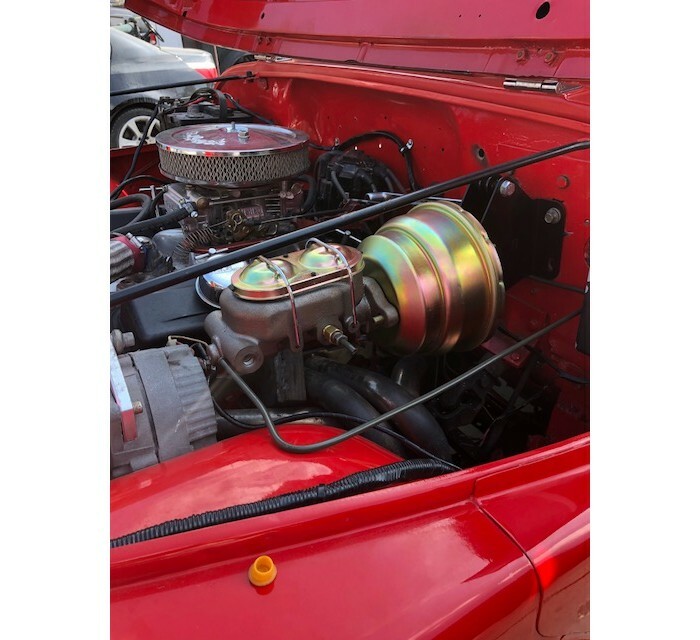 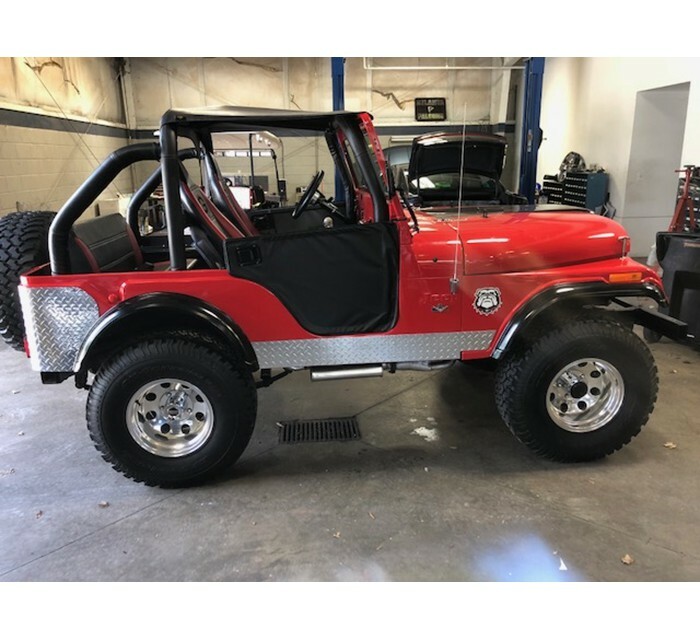 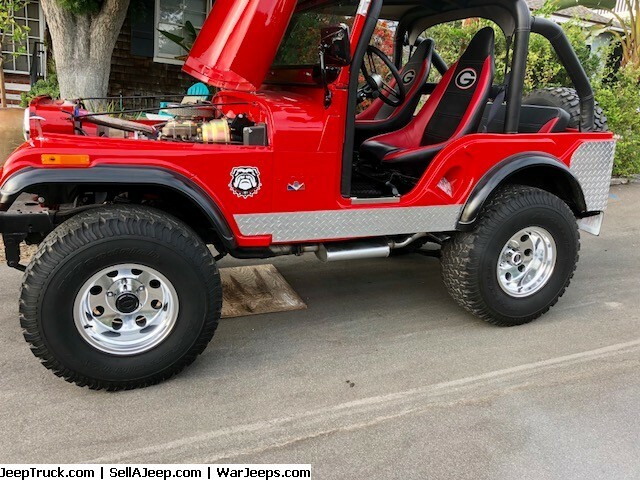 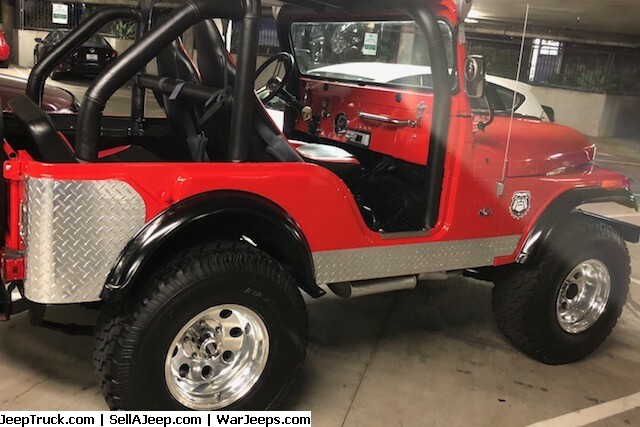 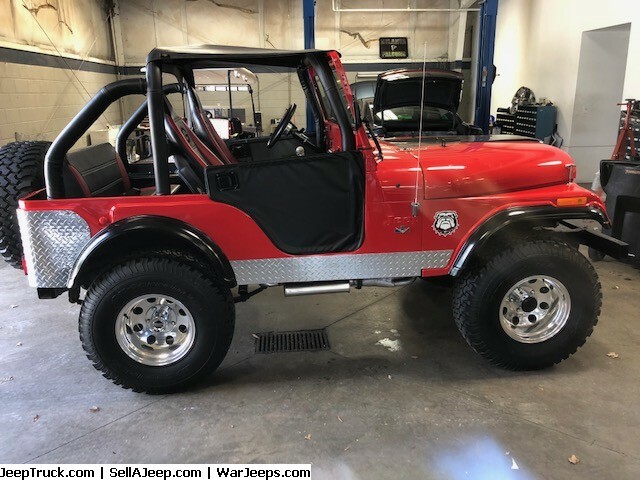 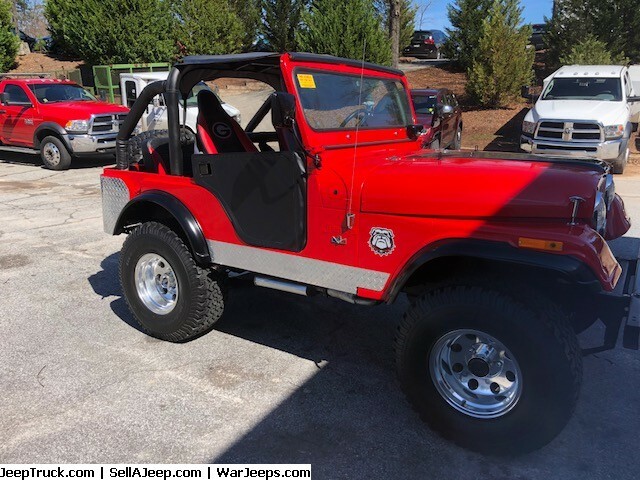 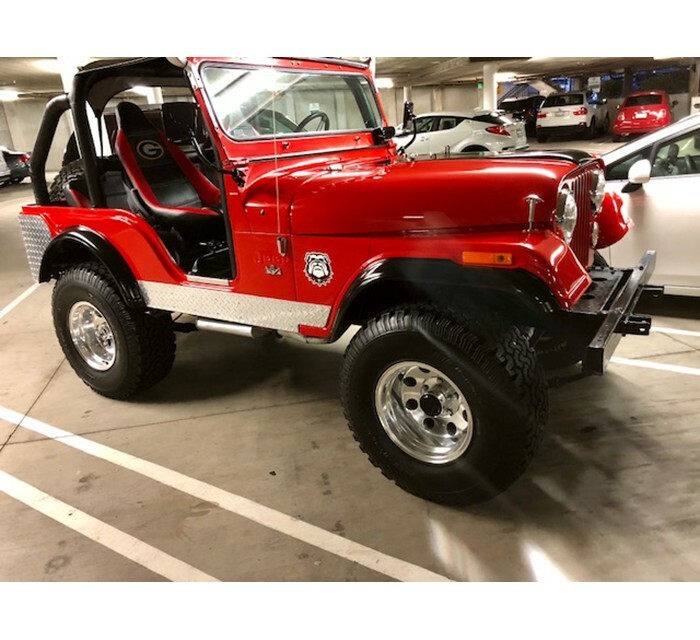 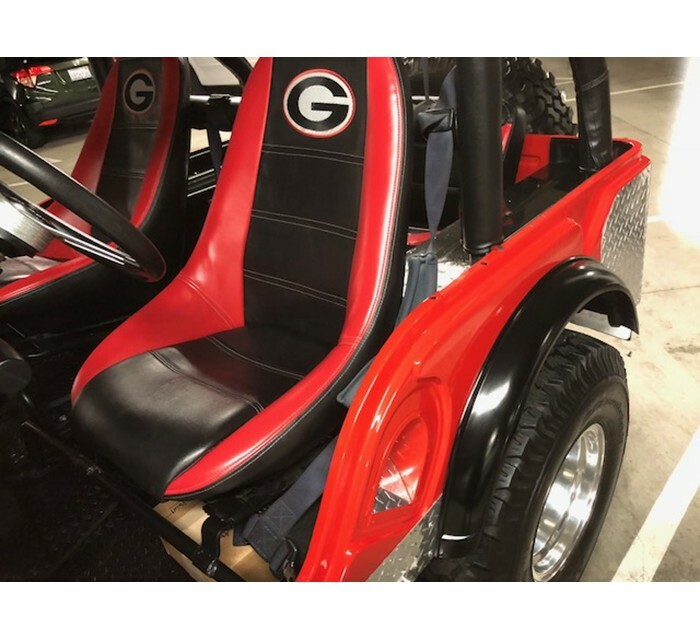 Very Special restored University of Georgia Bulldog CJ5 up for sale. 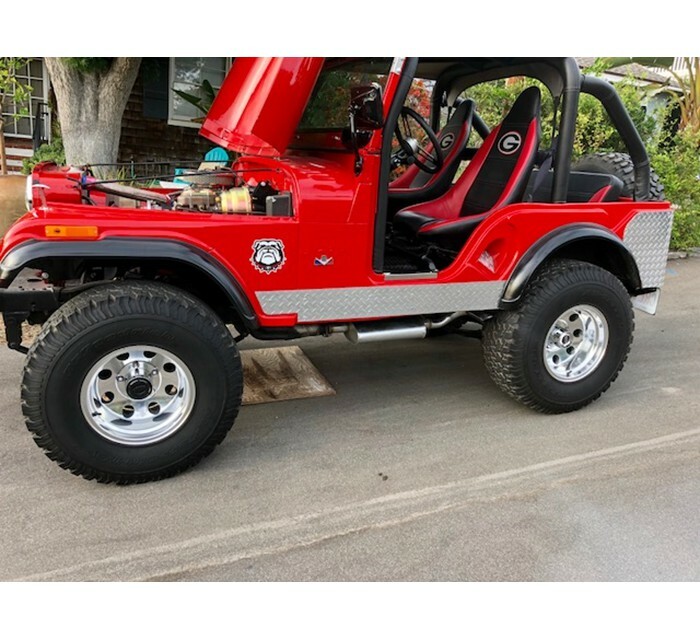 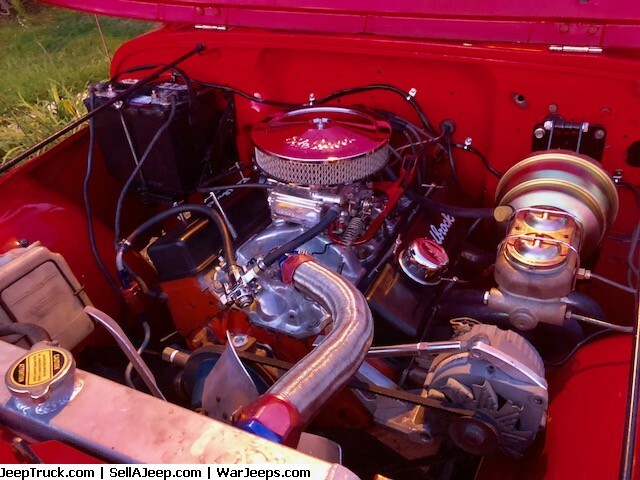 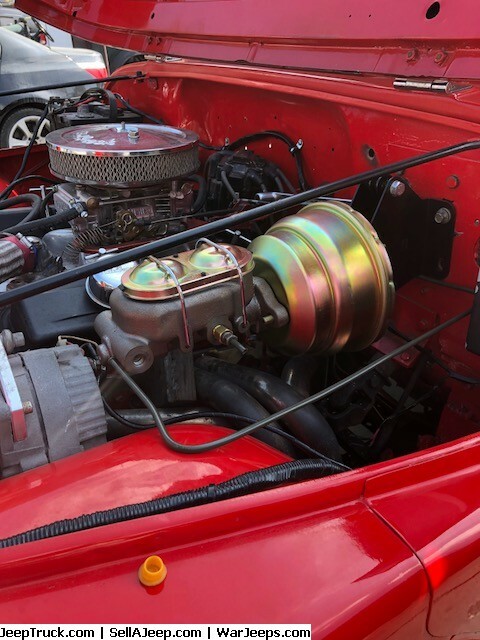 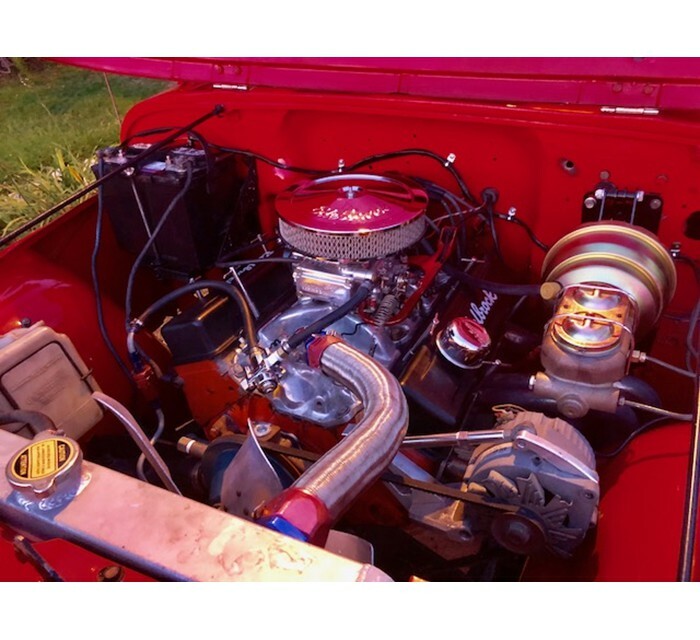 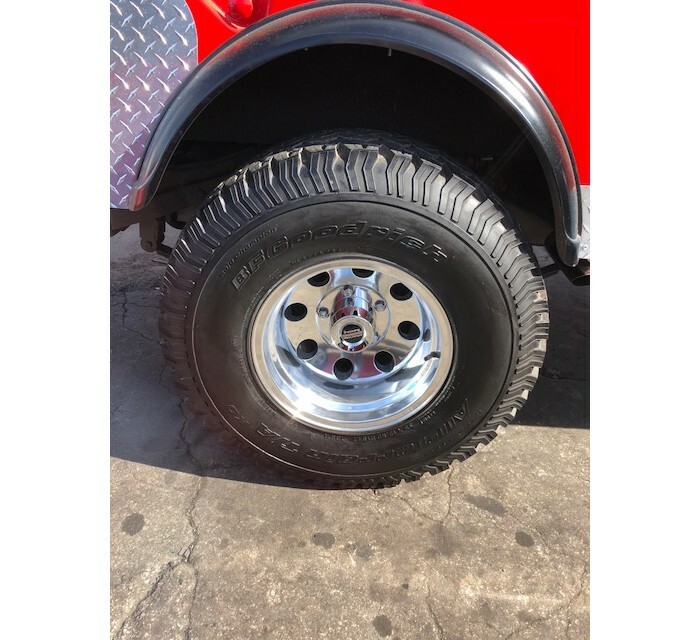 Newer 350 Chevy V8 - sounds really good, 3 spd manual trans - shifts perfectly, upgraded brake new booster & master cylinder added to stock brakes and new brake lines, custom radiator, new steering box, new clutch, nice custom flooring, custom padded stitched roll bar, new exhaust - both sides, new wheels, tires like new, new stereo/waterproof speakers, new side doors, all electrical is good except the fuel gauge - it has new gauge and sending unit but the range between full and empty is between completely full and 7/8 full. 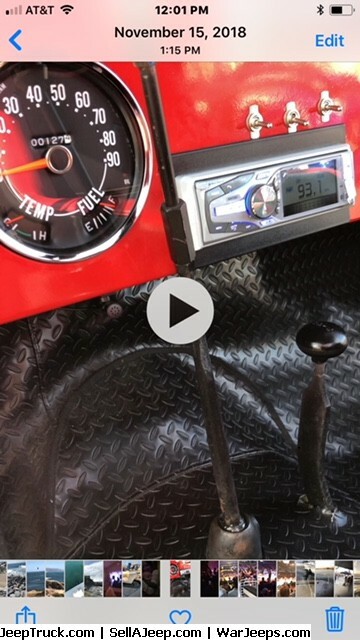 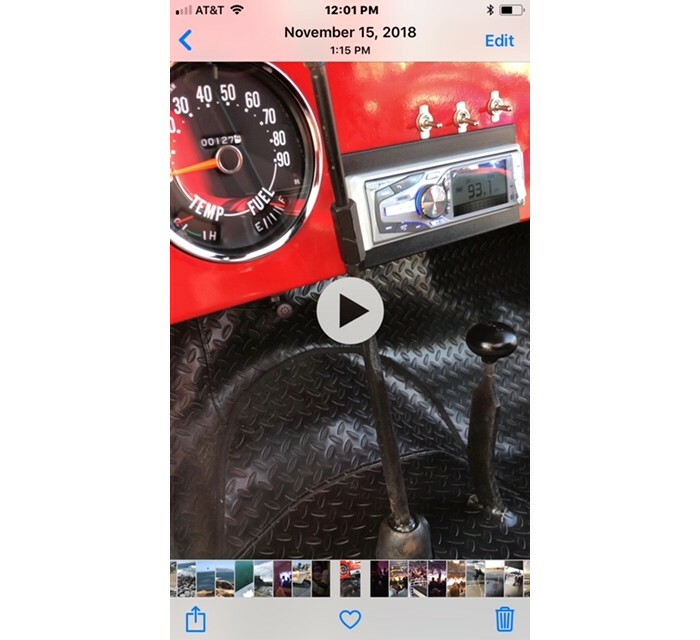 Apparently a common problem but haven't figured out the fix. 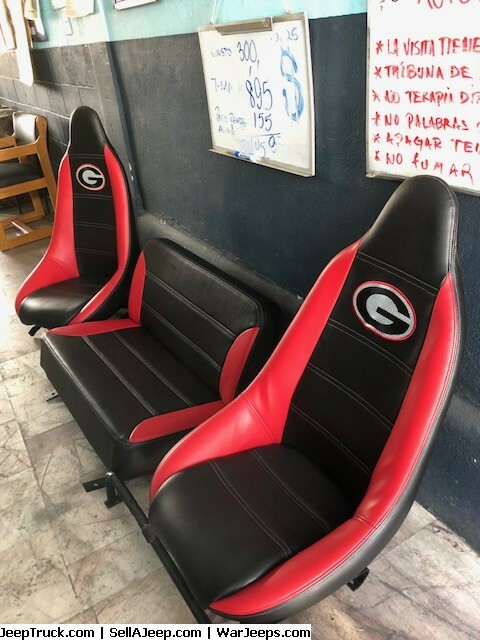 Anyway, she's a beauty as the pics show... GO DAWGS!